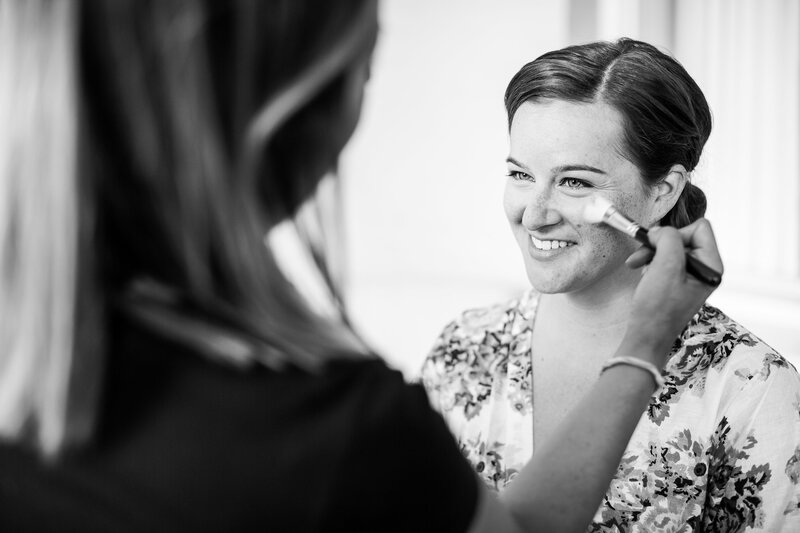 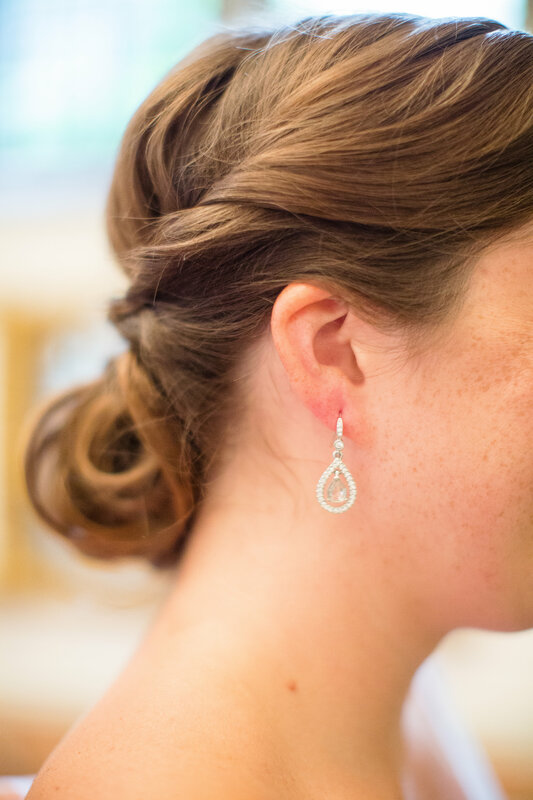 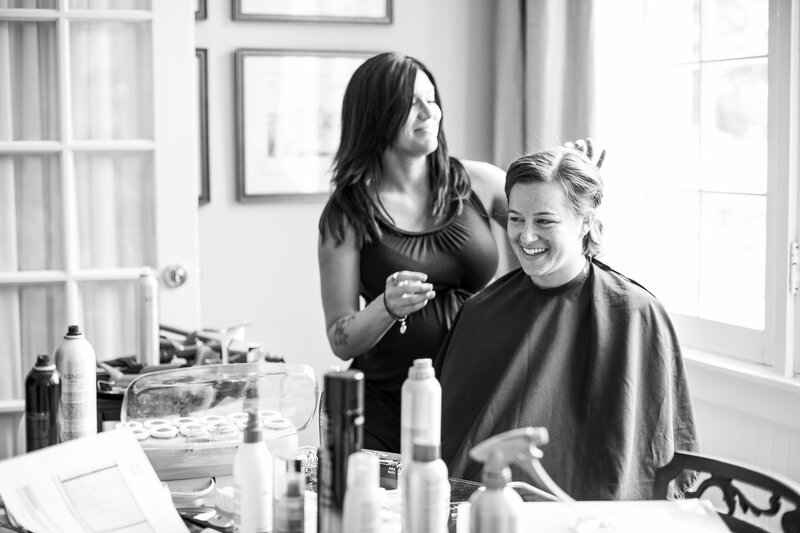 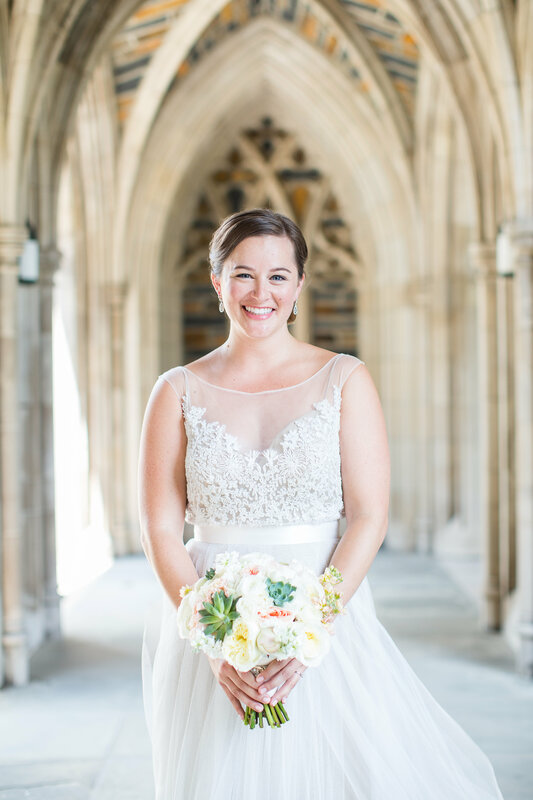 Sweet Kelly was all smiles on the morning of her wedding. 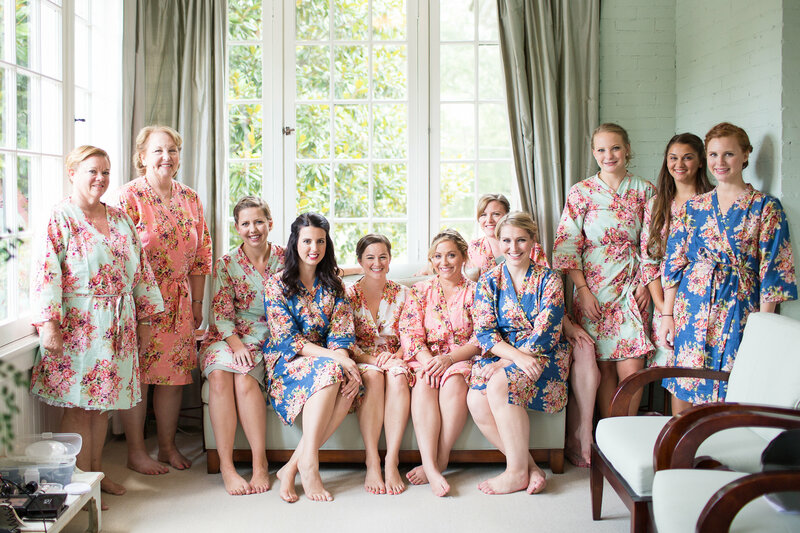 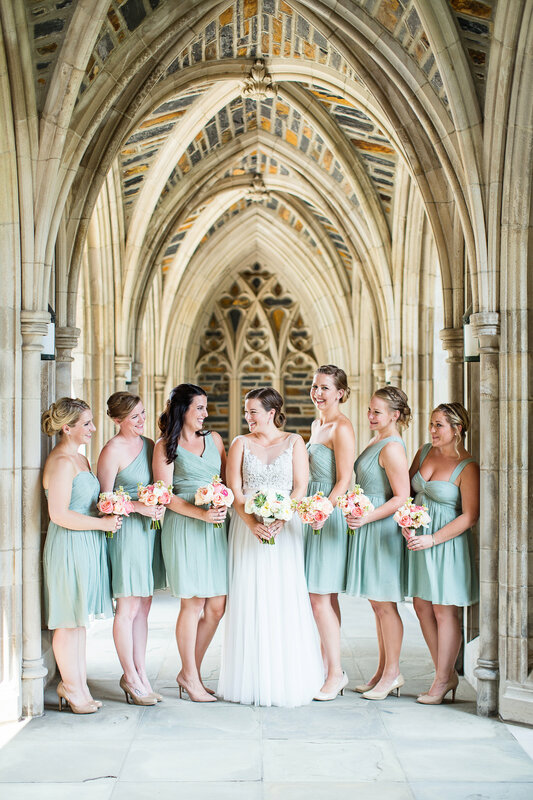 This lovely color palette of pastel pinks, greens and blues is perfect for a spring or soft summertime wedding. 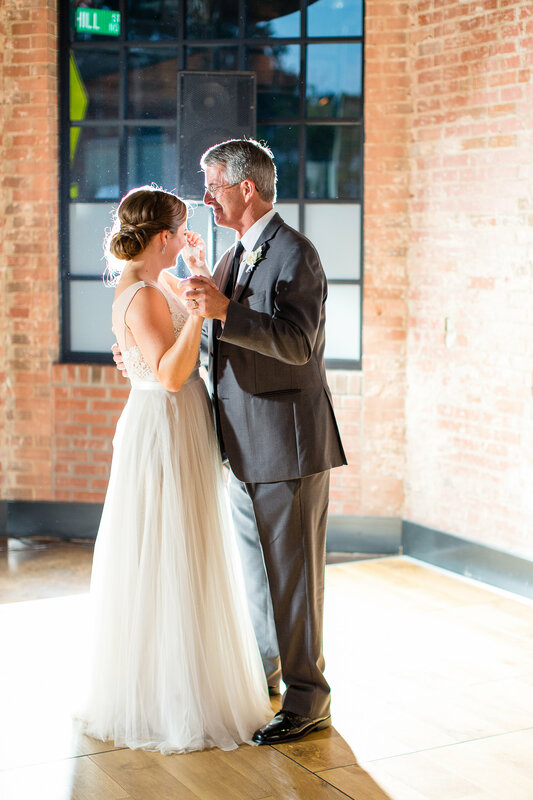 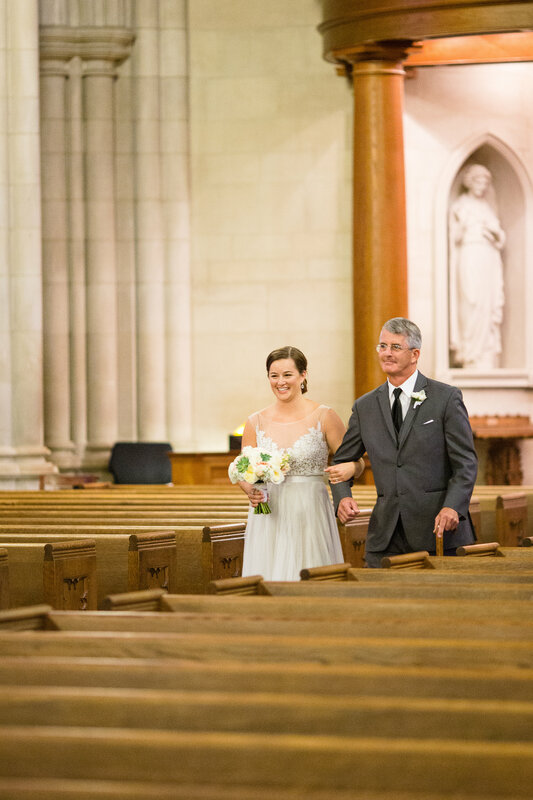 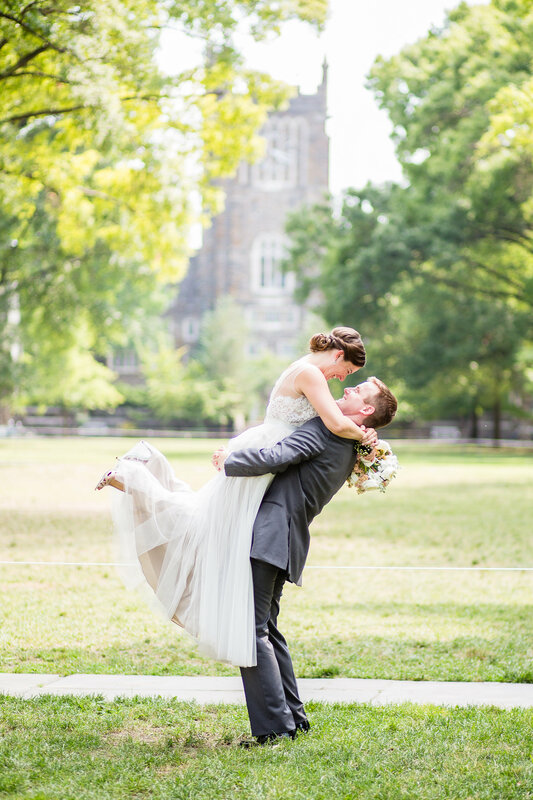 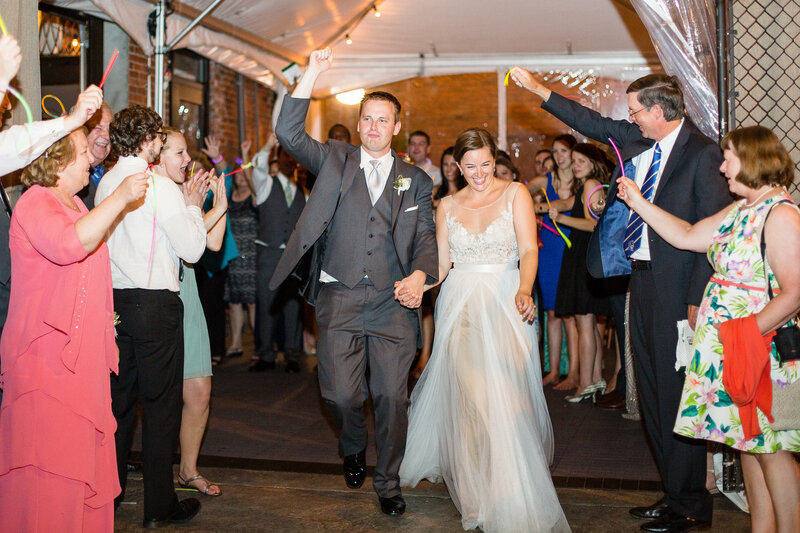 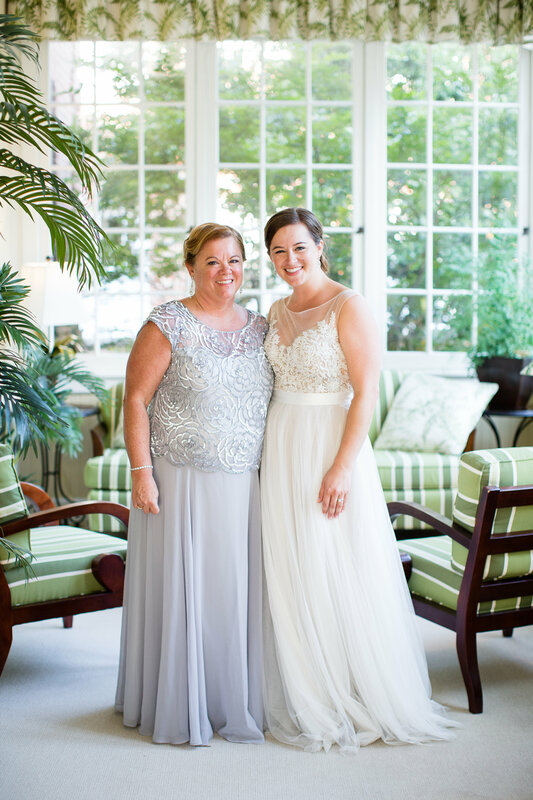 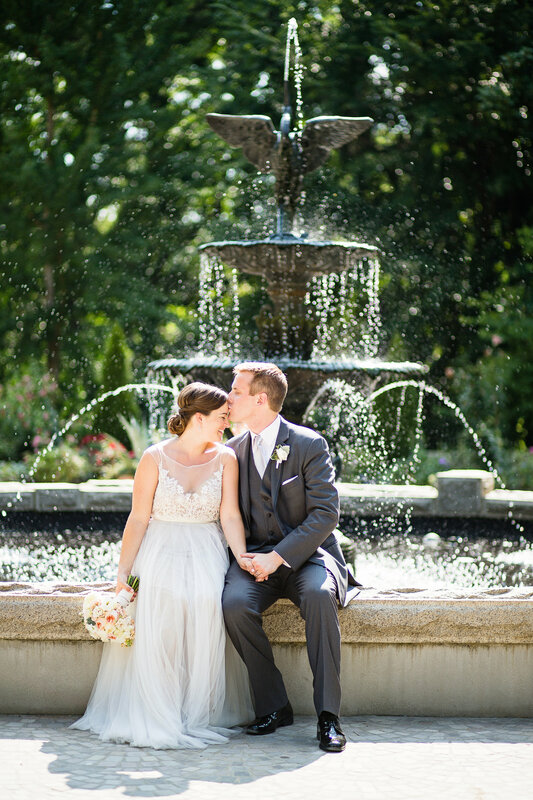 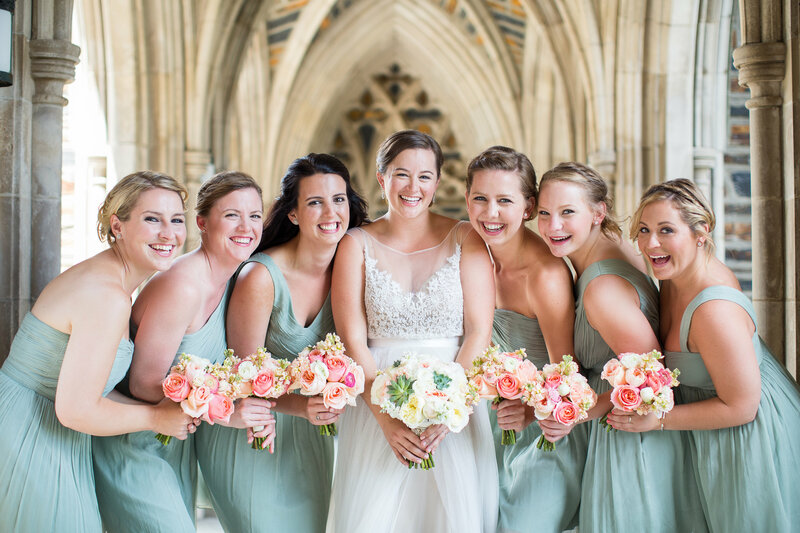 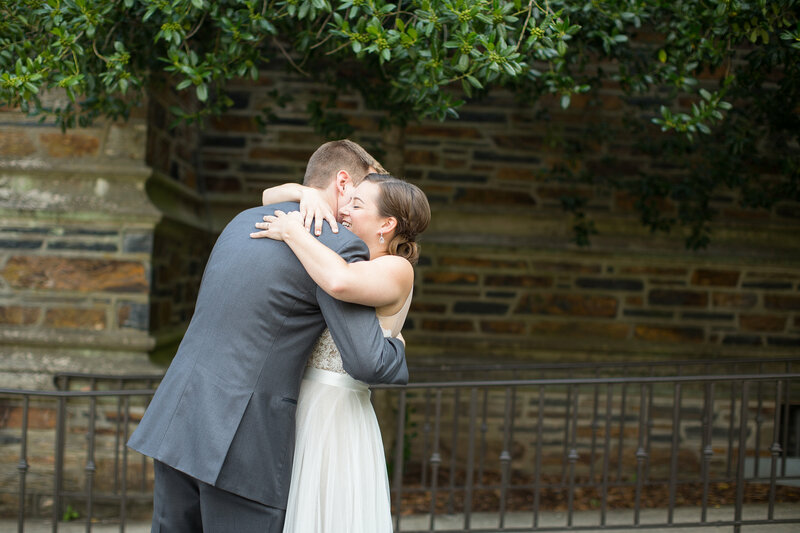 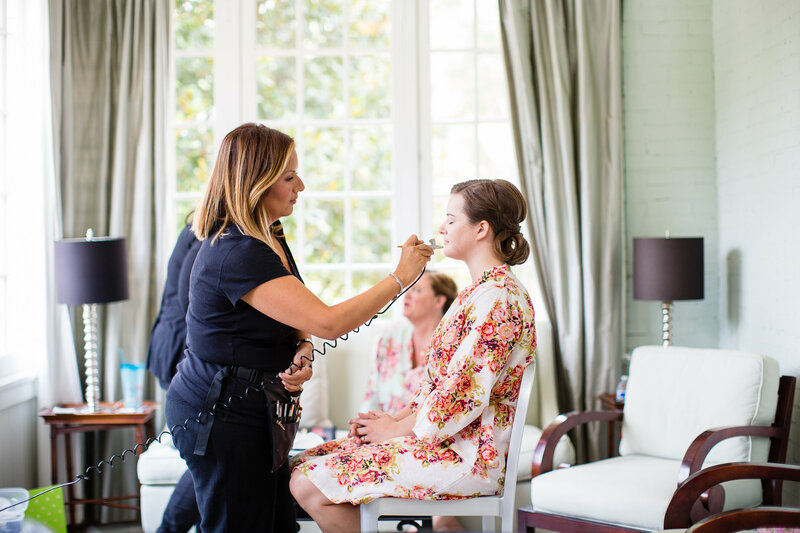 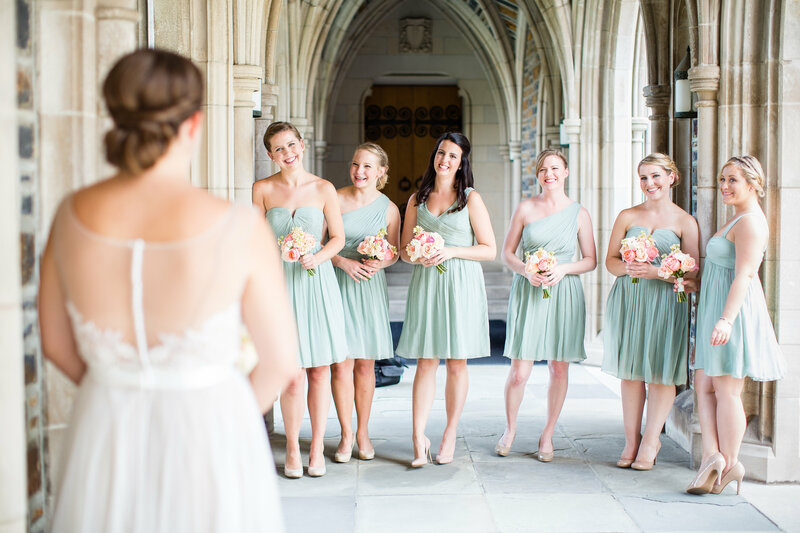 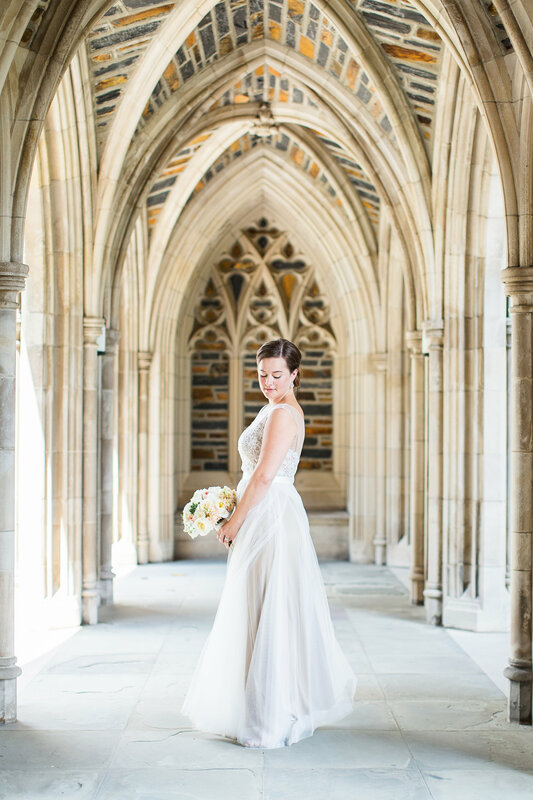 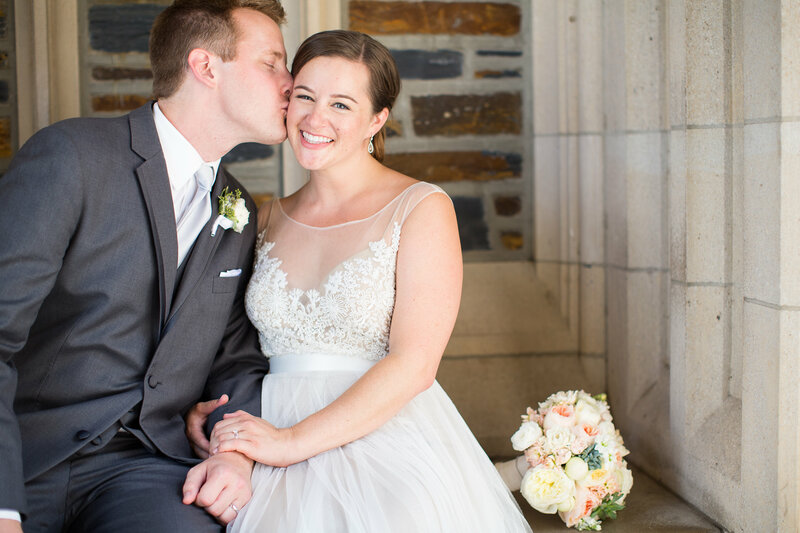 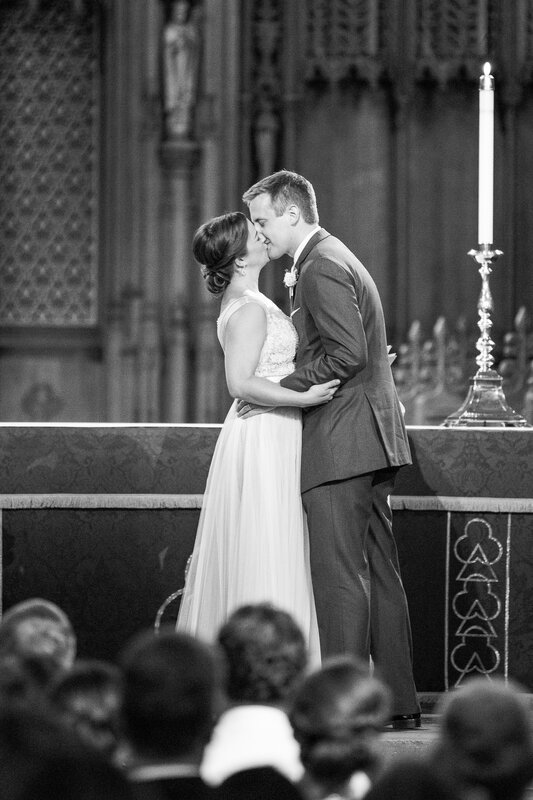 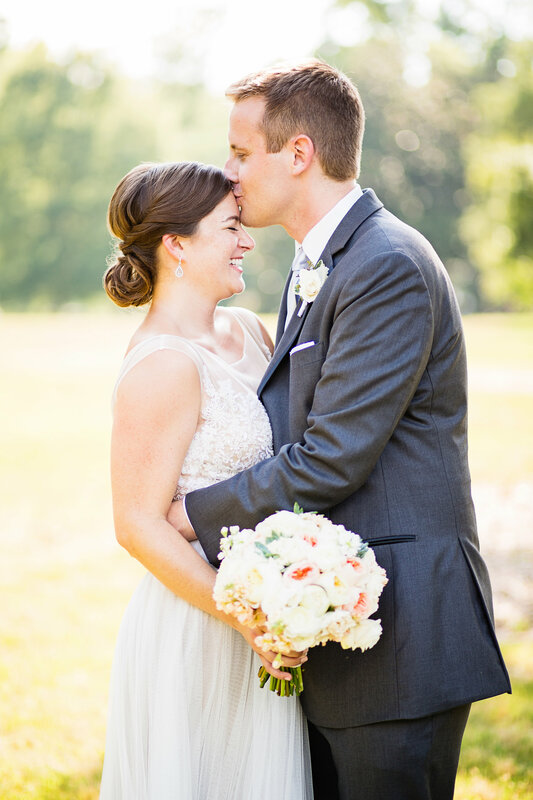 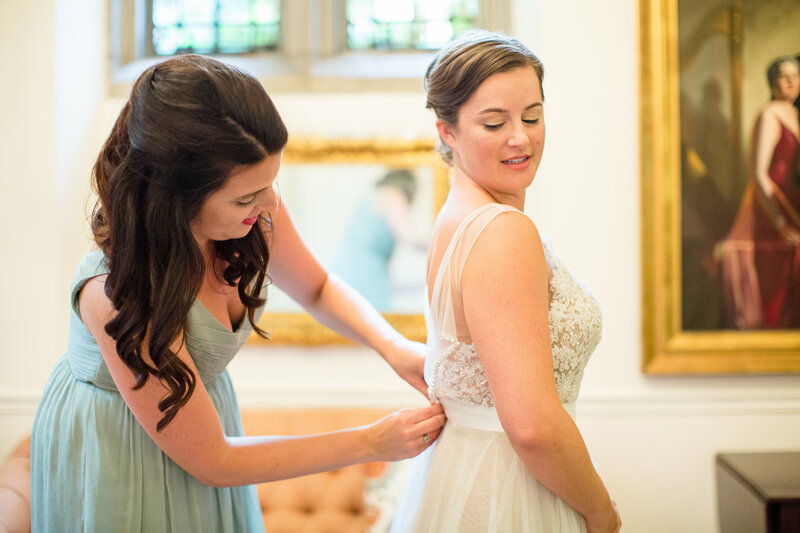 The Duke Chapel made the perfect setting for the sweet and emotional ceremony surrounded by family and friends. 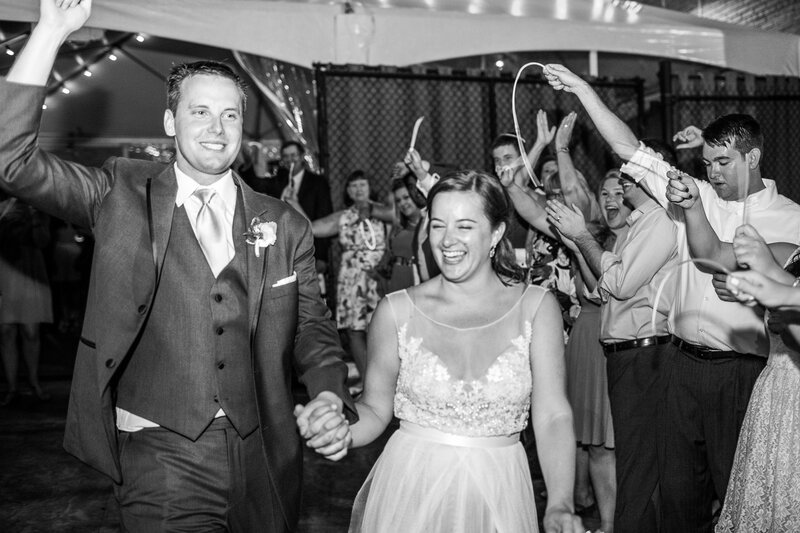 The night continued at The Cookery where every could let loose and have some fun! 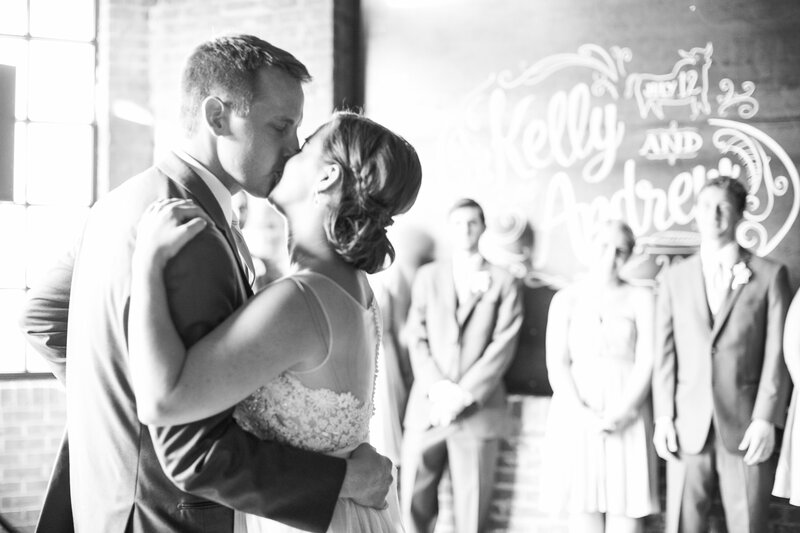 Congratulations Kelly & Andrew. 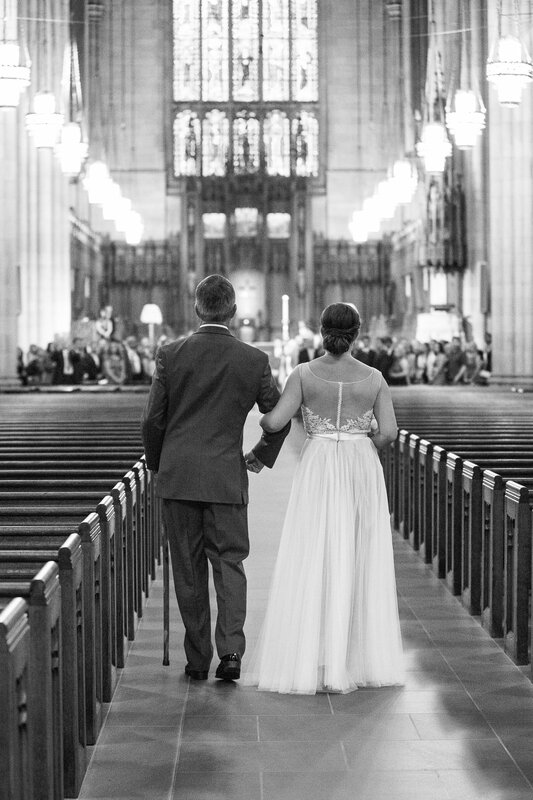 We wish you many happy years ahead.